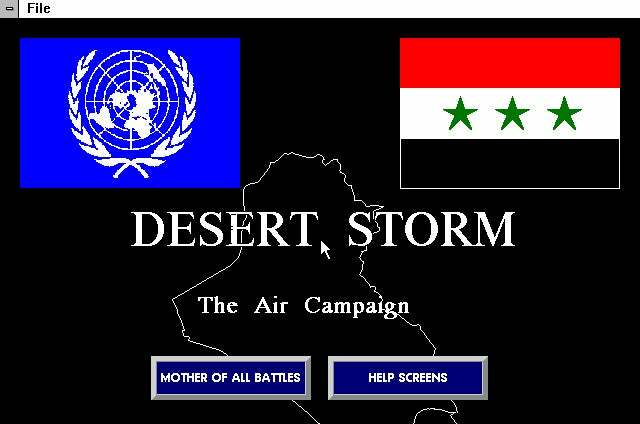 Archive.org is quickly becoming the place to visit whenever '90s internet nostalgia strikes. Last week, we reported on an amazing collection of MS-DOS malware in the Malware Museum. 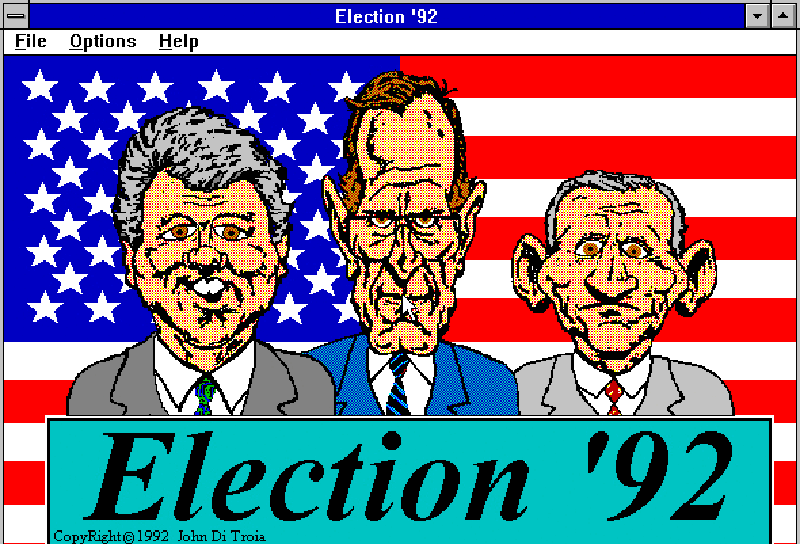 Now, the site has launched a collection old games from Windows 3.1.